Come join us for an update from the EPA on the status of the Rolling Knolls Landfill in Green Village, Chatham Township. We are looking for a few good men and women to participate in a Community Advisory Group (CAG). 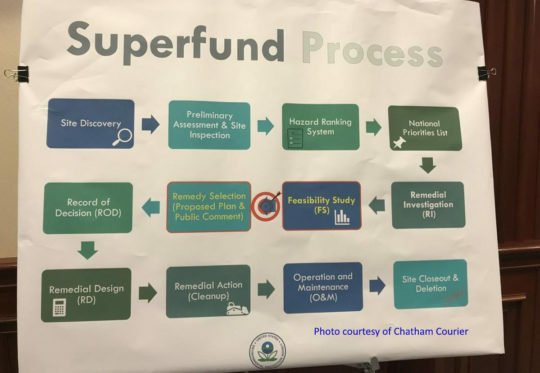 As discussed in the cover article, the CAG will provide a public forum for the community to discuss their concerns and offer input to the EPA on the cleanup as it moves forward. Even if you are not interested in being a member of the CAG, please join us to learn more about the process. Registration is required.